Make it a rose colored world looking through the unique beauty of these Marc Jacobs® sunglasses. Smooth plastic lenses offer 100% UV protection and clarity in a variety of shades for desired look. Iconic Double J brand logo at each arm tip. 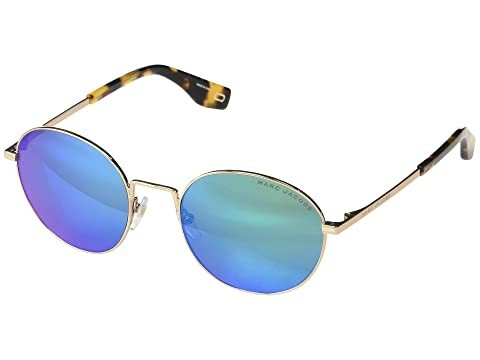 We can't currently find any similar items for the MARC 272/S by Marc Jacobs. Sorry!